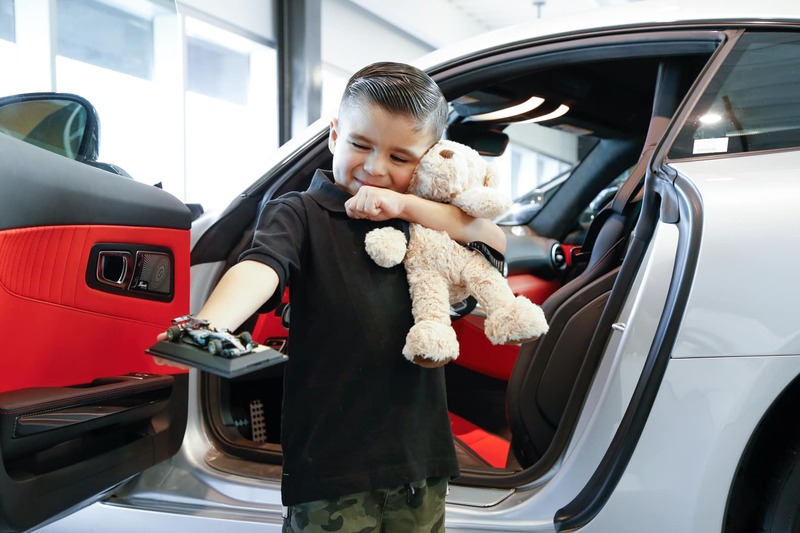 At Mercedes-Benz of Ontario, we pride ourselves in creating everlasting memories for the Inland Empire and neighboring community. With our partnership with the ABC7, we are accepting toy donations for our kids, teenagers, and everything in between until the last day of November. We only accept new and unwrapped items to help ensure we are receiving gifts that are safe and appropriate to their age and developmental levels. Toys should be sturdy and free of any parts which may pinch. All craft materials must be non-toxic. Help us bring joy to our young ones this upcoming holiday. Please contact us prior to coming in to donate, so that we can clarify which we can and cannot accept. Any contribution made is very much appreciated. 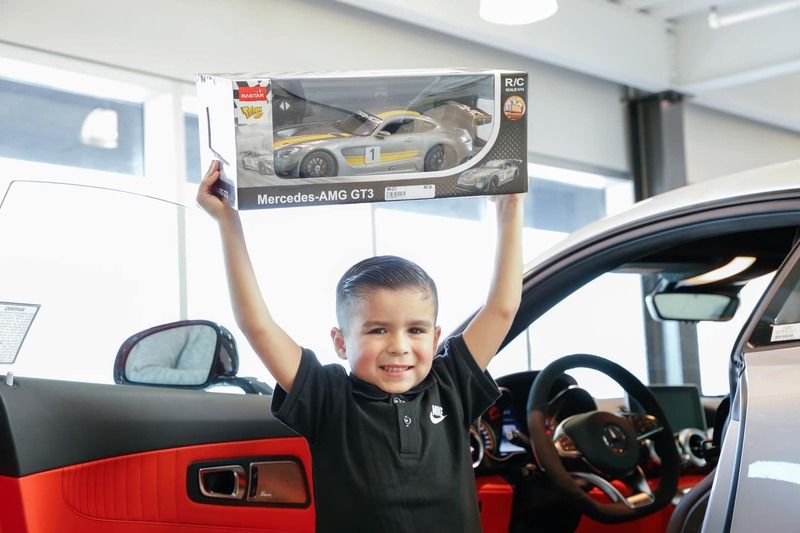 Toys and craft supplies can be dropped off at the Mercedes-Benz of Ontario Showroom. For more information, please contact us below.